School should not only be somewhere a child attends, but also a place where they feel part of a community and have a voice in what happens. Our School Council is a democratically-elected group of students who represent their peers in making Chandlings the best it can possibly be. 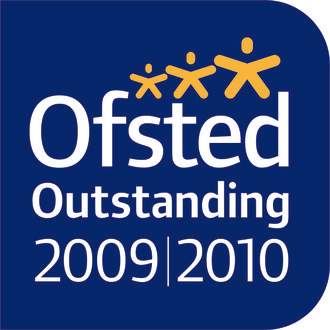 It aims to enable pupils to become partners in their own education make a positive contribution to the school environment. Every academic year, two pupil representatives from each Year 2 - 6 class are democratically elected by their peers. These representatives carry out this role for a term and a half each. Three Year 6 pupils are also interviewed and elected for leadership roles within the School Council (such as Chairperson, Secretary and Treasurer). These positions are held for the entire school year. School Council meetings are held four times a term and the councillors represent the views of their class. 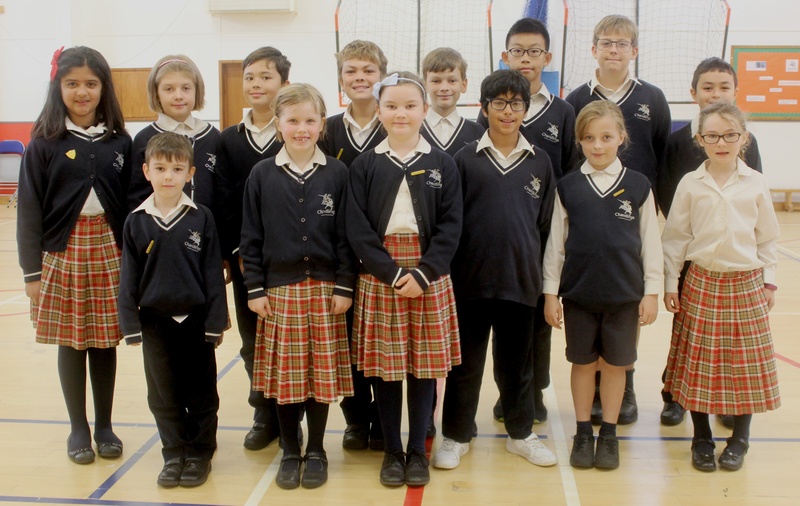 Our School Council has been active in providing feedback and suggestions on a wide range of school issues, ranging from academic and school facilities to extra-curricular activities.